With a star-studded cast and a powerful message, Hidden Figures is on its way to giving viewers of all ages new role models. 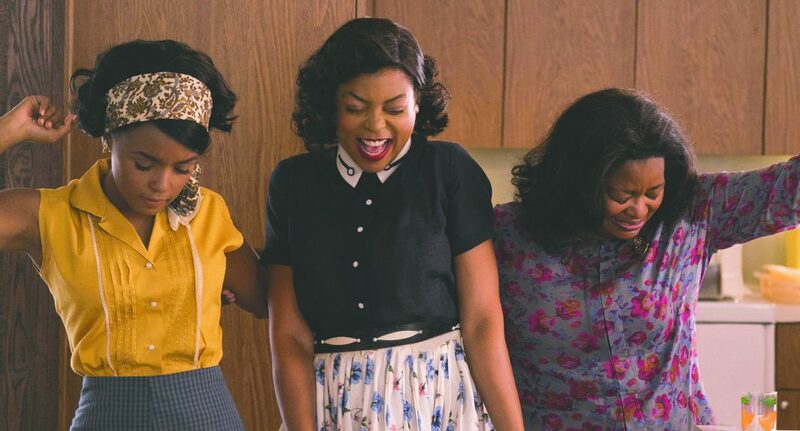 The film follows three African-American women working at NASA — Katherine Johnson (Taraji P. Henson), Dorothy Vaughan (Octavia Spencer) and Mary Jackson (Janelle Monáe) — calculating the flight trajectories for the first few flight missions into space. With two nominations for the Golden Globes — Best Original Score and Best Performance by an Actress in a Supporting Role — the movie’s casting and soundtrack were stellar. All three leading ladies easily and seamlessly delivered the best performances of their careers thus far. The characters, based on real-life NASA employees from the 1960s, have stories both worth sharing and part of a larger movement to reveal the histories of people left behind. The story is not just that of calculated flight trajectories, it shows how Mary Jackson became the first black woman allowed to take classes at a segregated high school in Virginia to complete her training as an engineer. Hidden Figures also depicts Dorothy Vaughan, passed over for promotions several times despite being overqualified for those roles, made herself an asset to NASA, to the point of never being overlooked again. There are also many scenes cast from archival NASA photos provided for the production team of trailblazing women at work. Very specific locations were carefully chosen to represent the unfolding of events as accurately as possible. The movie will make you feel all kinds of things — joy, anger, even a bit of sadness — but what it will do above all is inspire you: inspire you to shoot for the moon and allow yourself to experience the journey to your dreams coming true. 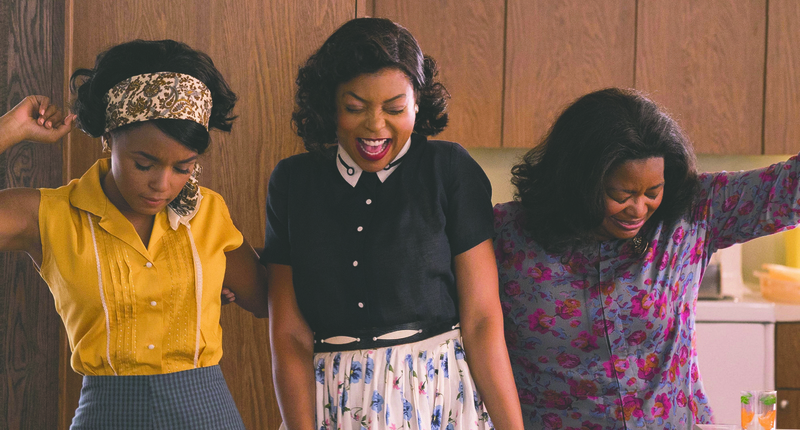 My only quarrel with Hidden Figures is that as a person, not just a woman, it has taken me so long to learn about these women and their amazing contributions to society.